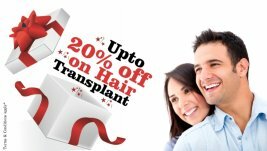 In recent time the demand of the hair transplantation has increased, dramatically and India is the most preferred place for hair transplant treatment. 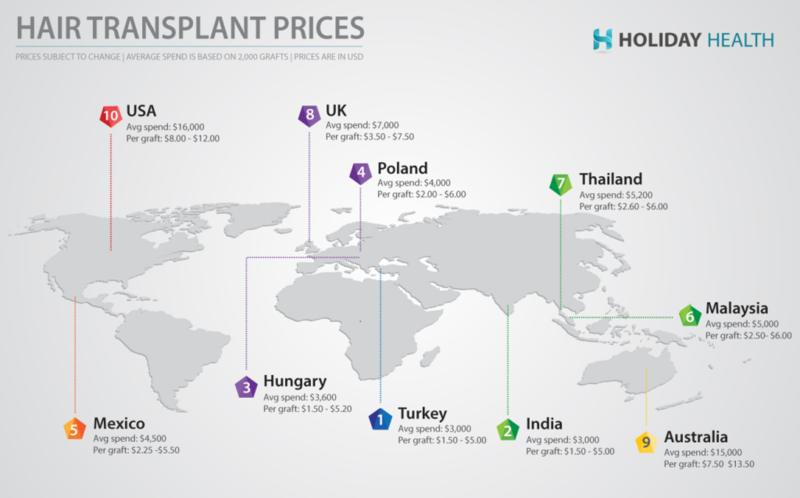 So, what is the cost of hair transplant in Delhi or what factors affect the cost? This blog will give you a proper idea of it.